I’m not even sure how you’d pull it off, but word is that the FX Network — the most consistently good network on television — is in preliminary talks with the Coen Brothers to turn their black comedy, Fargo, into a television series. The film itself was fairly self-contained, but I suppose one could build a television series around Marge Gunderson’s character: Think a female, North Dakotan version of “Justified”s Raylan Givens. In fact, it sounds kind of great, and I trust that FX wouldn’t sully the reputation of the Oscar-winning film. Truth is, it’s not the first time someone has attempted to turn Fargo into a television series. Back in 2003, Edie Falco filmed a Fargo pilot that was not picked up for series. Falco is kind of perfect for the role made famous by Frances McDormand, but she wouldn’t be available now (she’s committed to “Nurse Jackie”). Marge Gunderson (Frances McDormand) — Carla Gugino: This one is obvious. Gugino has played law enforcement on several occasions (including most recently “Justified”) and believe it or not, she’s actually a year older than Frances McDormand was when Fargo was released. 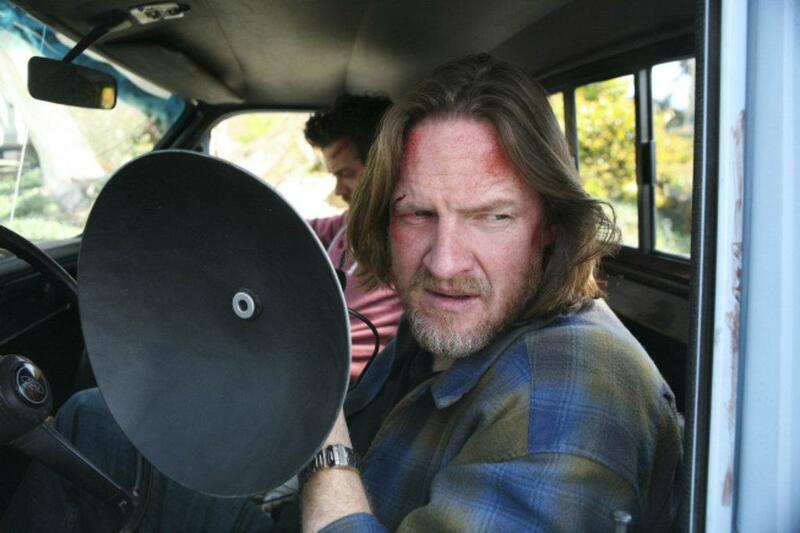 Jerry Lundegaard (William H. Macy) — Donal Logue: Obviously, right? 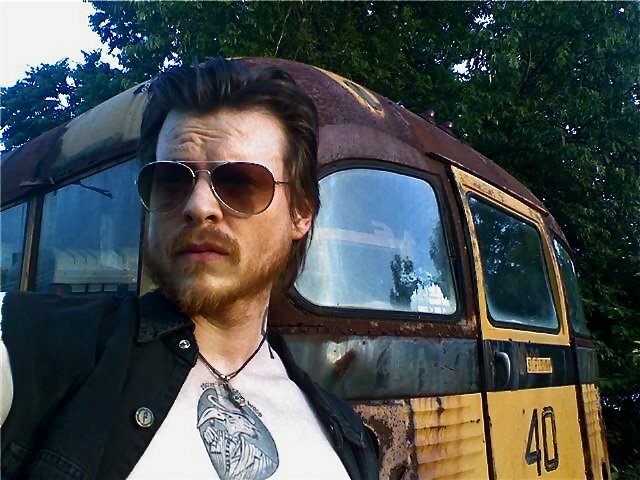 The world has been missing Logue since “Terriers” was cancelled, and he’s the perfect fit for the role made famous by Macy (although, part of me wishes that David Threlfall — who plays Frank Gallagher in the British version of “Shameless” — would get the role as a sort of poetic justice). Gaear Grimsrud (Peter Stormare) — Kevin Rankin: Rankin has been one of my favorite character actors ever since his turn as a paraplegic on “Friday Night Lights,” and it’s not like “Justified” has any use for him anymore. Carl Showalter (Steve Buscemi) — Ray McKinnon: Arguably the best part of the last season of “Sons of Anarchy,” as Linc Potter, McKinnon can bring the creepy and layer it with a dose of likability, which is ideal if this character were to survive the entire series.